Download all important documents as Safety Data Sheets, Technical Data Sheets etc. here. High end apartments in the heart of Marylebone Village providing modern luxury & unique views over London. 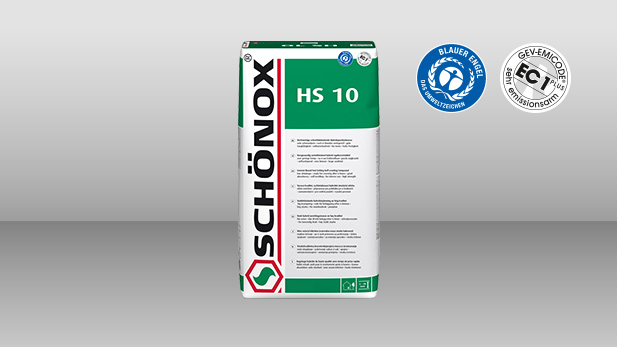 From 1st January 2018, all SCHONOX materials and future business will be delivered to and sold from Sika, Welwyn Garden City instead of Everbuild, Leeds.